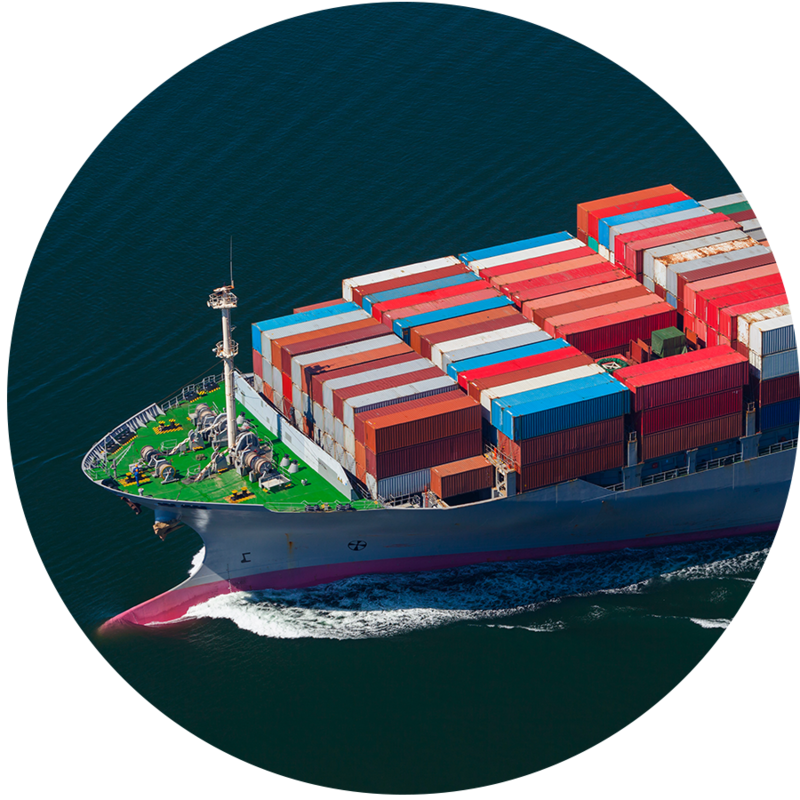 We cover all major ports providing flexible scheduling options and the best transit times available to meet all your shipping requirements. 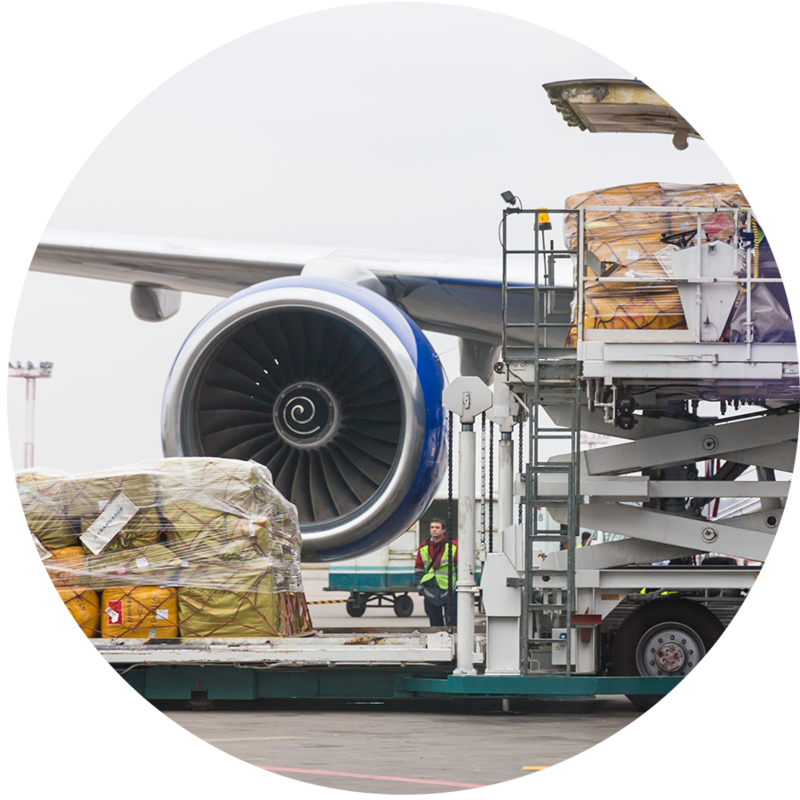 We work with major carriers to offer fast and affordable air freight solutions to transport your goods to destinations across Australia and around the world. 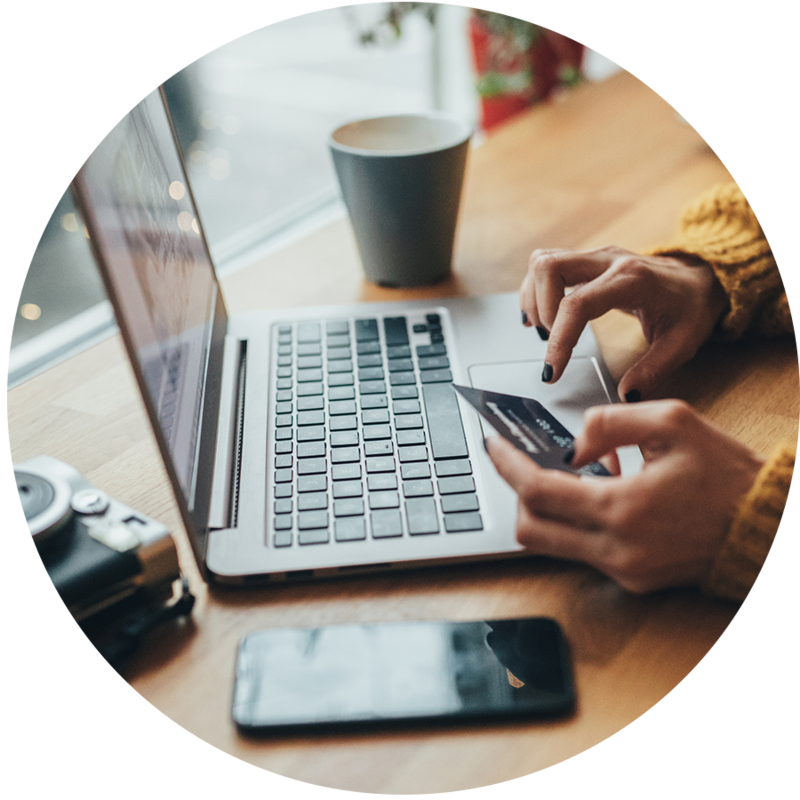 We continue to raise our game with flexible logistics solutions that support your business growth and increase consumer trust in your brand. 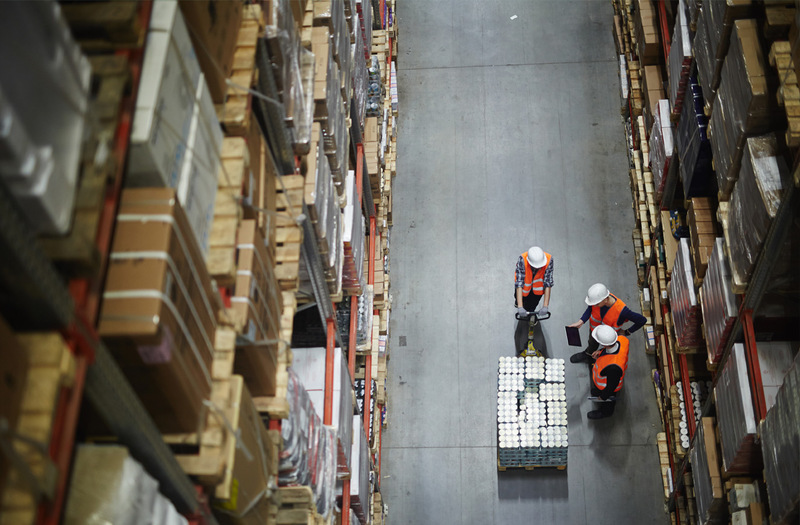 We integrate with your business seamlessly to manage all your warehousing, tracking and distribution requirements. Customs Logistic Services (CLS) is a leading logistics company based in Brisbane, Australia. We have built a solid reputation based on our dedication to delivering superior customer care and our comprehensive range of logistics services. 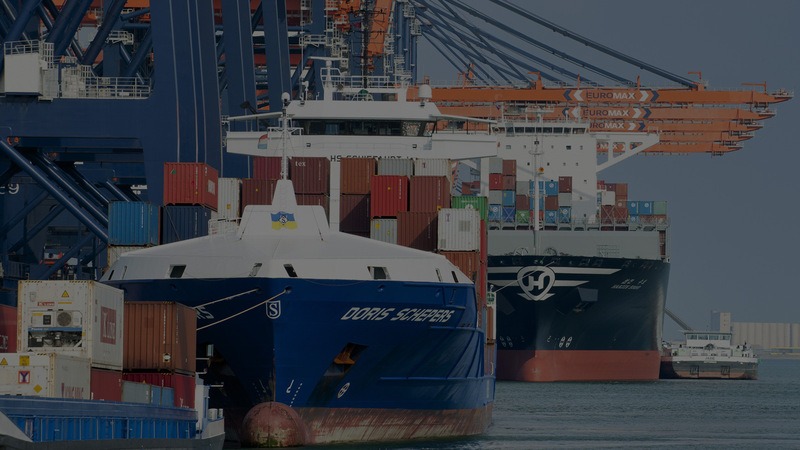 Custom Logistic Services have offices strategically located in all major Australian ports and offer real-time communication across multiple time zones. We provide high-quality logistics solutions for small to medium-sized companies and large corporations across every industry. CLS believes that honesty is always the best policy and as a result has developed strong trust in all our business relationships. With competence, knowledge and diligence, our level of professionalism ensures that clients receive a reliable, trustworthy service every time. At Custom Logistic Services we know that clear, open and honest communication results in positive outcomes in every project and mutual business success. CLS adapt, modify and tailor our services to suit our clients specific business requirements for high-level customer service. Customer loyalty in CLS has developed as a direct result of our dedication to being one of the most reliable service providers in the industry. 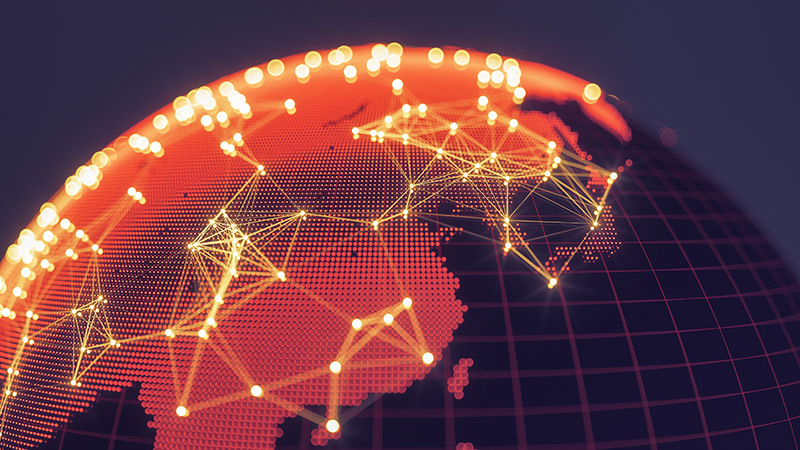 Technological advances and globalisation are rapidly changing the transport and logistics landscape. Other trends influencing the industry include increasing consumer demands and the rise of e-commerce and digitalisation of the supply chain. Customs Logistic Services move with the times and continue to meet the changing needs of our clients with flexible, reliable and cost-effective solutions. 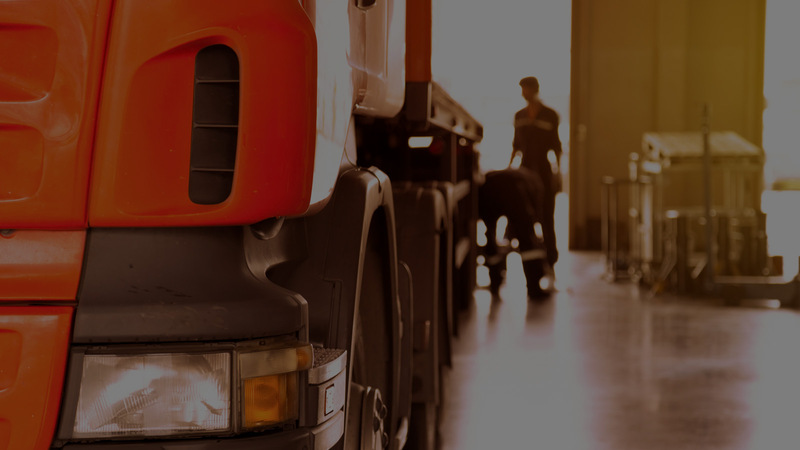 We understand the challenges that small to medium-sized enterprises (SME's) face when transporting goods and recognise the importance of engaging a logistics provider that can be trusted. CLS strive to be the best, and most reliable logistics provider in the industry and support SME's to be competitive and flexible in business. Are You Tired Of Logistics Service Providers Who Over Promise and Fail To Deliver? At Customs Logistic Services we know that misinformation results in costly delays and makes it practically impossible for our clients to communicate with their customers. We also understand that failure to deliver goods on time results in cancellation of orders. Our customers rely on us to provide credible information, strict scheduling and cost-effective solutions for future business success. We are recognised by the major global carriers and successfully negotiate the best shipping rates on behalf of valued Australian businesses. Our agents ensure that all supporting documentation is accurate and complete to expedite the import and export of shipments Australia-wide and to and from destinations across the globe. Our expertise and well-established network of partners enables us to provide solutions that can be tailored to suit your time constraints and budget. 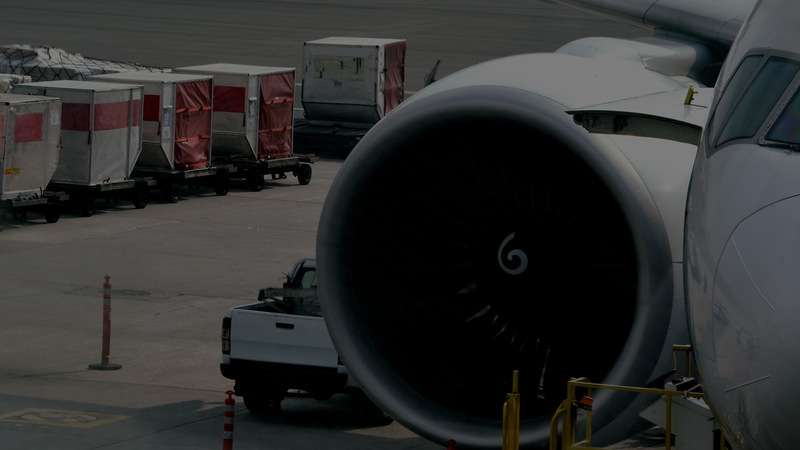 Custom Logistic Services offer air freight, sea freight, E-Commerce and 3PL solutions with personalised service. 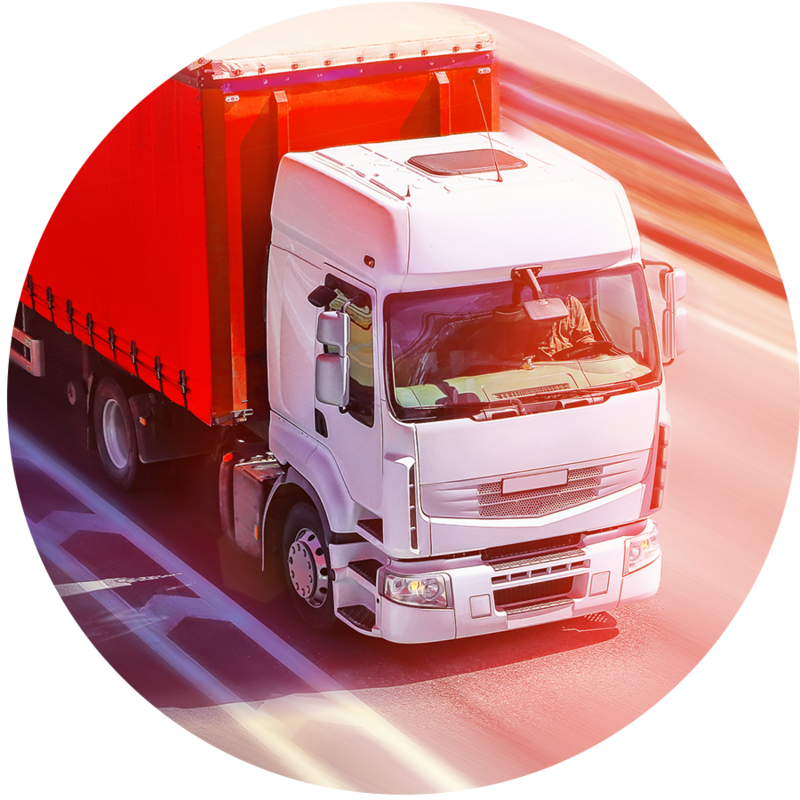 For your peace of mind, we also provide unprecedented visibility of your cargo with tracking technology that provides real-time information on the whereabouts of your shipment. Custom Logistic Services have the expertise to address all your logistics requirements. Give us a call today to discuss your needs. I was initially referred to Matthew and Custom Logistic Services as an alternative to a larger and multi-national freight forwarding company we had been using for the past 5 years to move our Export LCL Sea Freight. I had long been under the impression that bigger was best in terms of freight forwarders for pricing and service - was I wrong! After receiving initial freight prices from Custom Logistic Services, we quickly realised we were paying too much for our Sea Freight Export Orders and possibly having an impact on total export sales & revenue. We made the decision to give Customs Logistic Services a trial in 2014 and simply haven't looked back. We have formed a daily working relationship with the Custom Logistic Services Team during 2014 who handle our Import Shipments both Sea and Air. 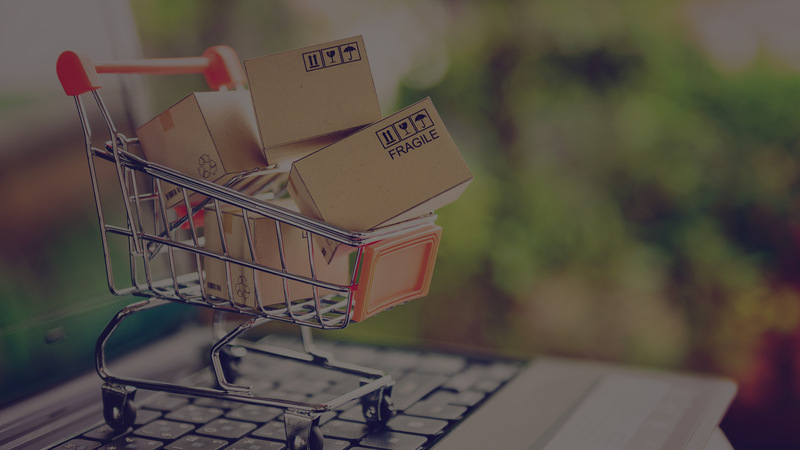 Our product lines are simply time critical into store - without meeting tight deadline constraints we would face unbearable penalty costs from our own clients. The Custom Logistic Team have consistently exceeded our high scheduling demands - going above and beyond to ensure urgent shipments are moved same day orders are placed.